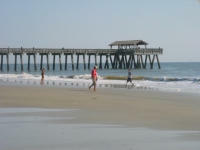 Tybee Island's pier and pavillion. Don't hesitate to let us know if you need further information or want to make a reservation. 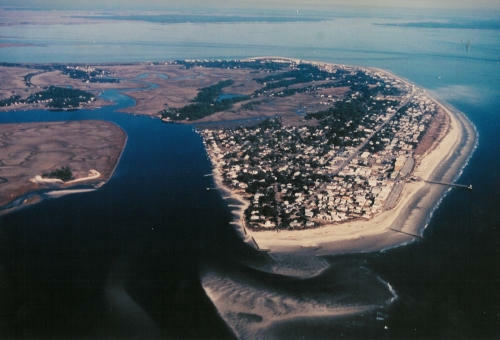 These properties are managed by Tybee Beach Vacation Rentals.